A man dominates the daughter of one of the bridesmaids at his brother’s wedding. 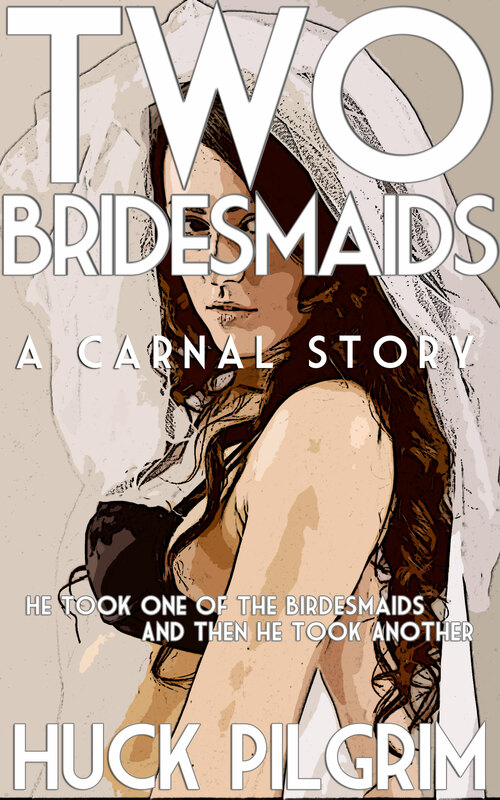 An adult work, Two Bridesmaids is a single story from the Carnal Series. In “Two Bridesmaids,” Walt meets a mysterious woman from the bride’s side of the family at his brother’s wedding. He’s interested in her, and she’s interested in him. But then at the reception, this woman backs off. She won’t even speak to him. But her eighteen year old daughter Claire will speak to Walt. And after Claire has had a few glasses of champagne, she’s willing to do even more. Walt doesn’t realize that there’s a good reason why sweet Claire’s mother has ignored him, but he’s sure to find out before the night is through. Will Walt still respect himself after the wedding is over? No matter the length, Carnal stories are always dark and dirty. Each story take place in the small town of Carnal, where it’s always burning, no matter what the season.